The Winterset Public Library is located one block east of the square, next to Monumental Park. It is directed by Jean Bosch. The Library Board of Trustees is composed of seven members who are appointed by the Mayor and approved by the City Council. The term of service for each trustee is six years. The Board of Trustees meet monthly on the 3rd Wednesday evening at 6:00 pm. 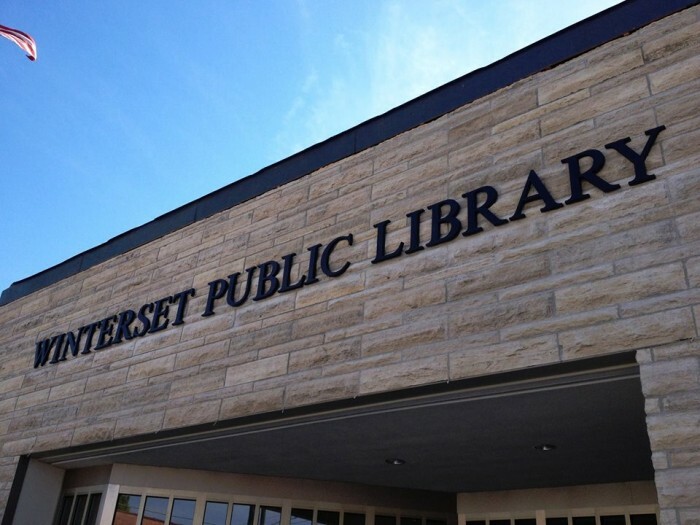 For complete information about the Winterset Public Library and its many programs for the community, visit the Winterset Library Website.